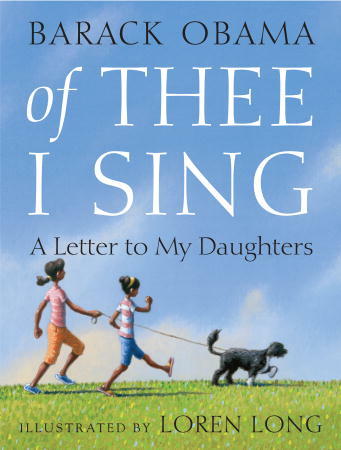 Barack Obama’s inspiring children’s book Of Thee I Sing is part love song to his daughters and part ode to the heroes who made this country great. Perhaps one of the most interesting questions raised by this book is, “Which heroes have been left out?” There is no mention of the pioneers of the environmental and animal protection movements, such as Rachel Carson, Henry Bergh, and Aldo Leopold. Children may also be sensitive to the fact that while the text is addressed to President Obama’s daughters, only five of the thirteen Americans are women. For fun, vegetarian kids may enjoy checking out this Wikipedia entry about famous American vegetarians after they’ve read the book. They’ll note at least one of the book’s figures on the list.